The world’s first miniature 4K dental video camera. 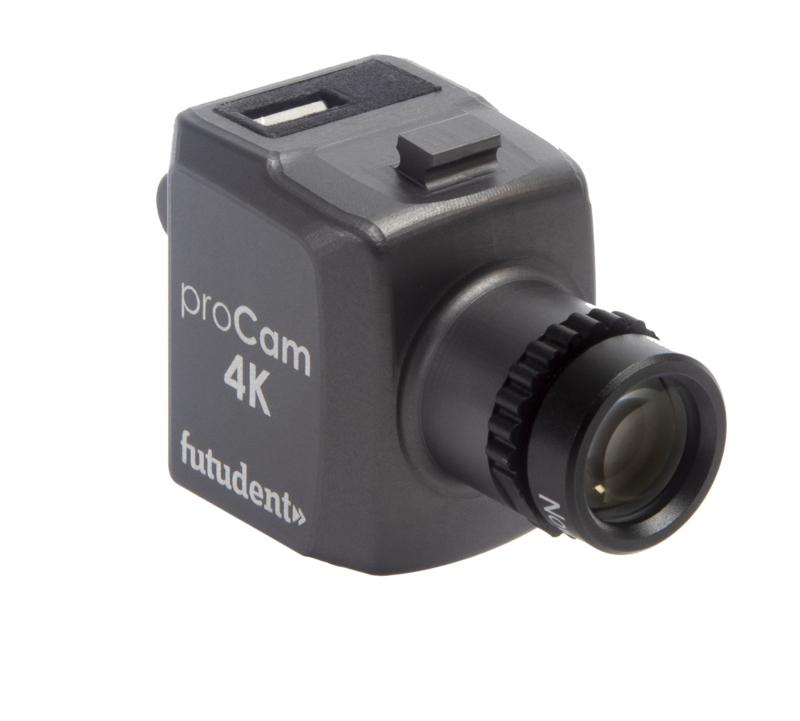 The proCam is the first miniature 4K dental camera. It features a 13 megapixel sensor that captures both 4K video and high resolution still photos from loupes or the chair light. 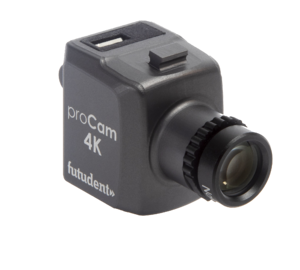 The proCam’s powerful sensor allows deep, clear magnification. 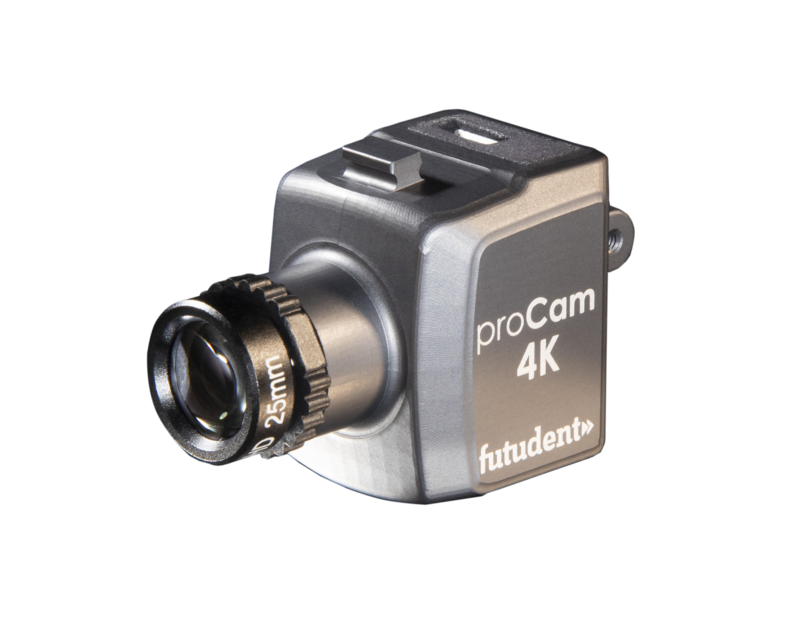 With proCam it’s easy to to capture stable, super high quality video and images any time with no interruptions to the procedure.